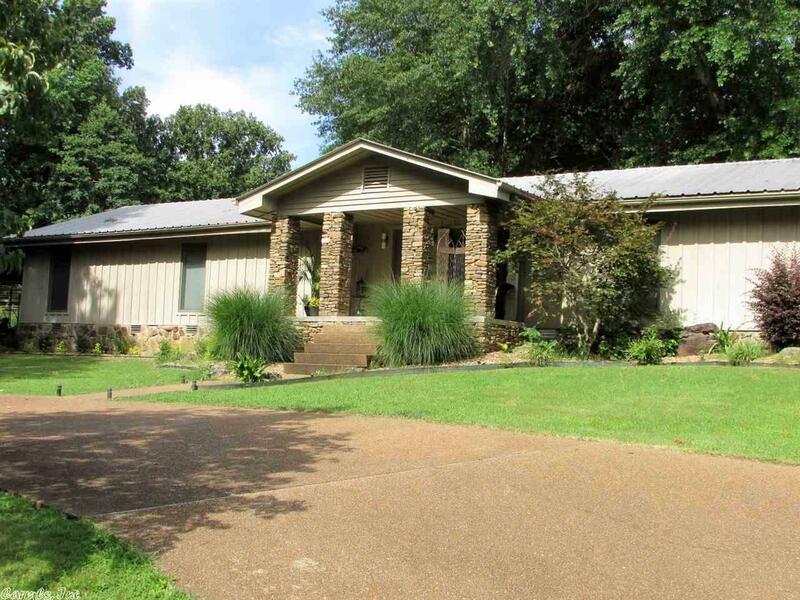 Fantastic 4-bedroom, 2-bath home in GREAT CONDITION! Kitchen has custom cabinets with beautiful granite counter tops and stainless steel appliances. Master suite has sitting area and very large walk in closet with oversized shower. Home has a ton of upgrades including Anderson windows, quality hardwood floors and metal roof. Large deck with outdoor kitchen, salt water, low maintenance pool an abundance of outdoor space makes this great for family time and entertaining! Located steps from Little Red River.